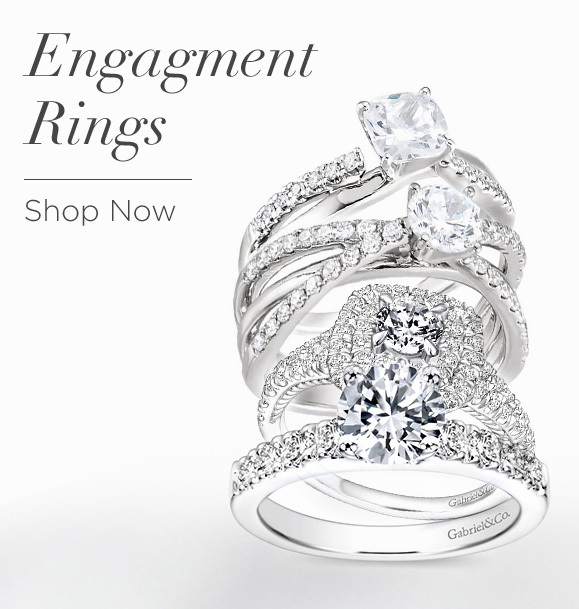 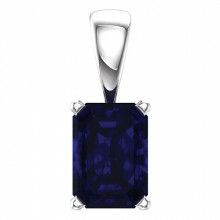 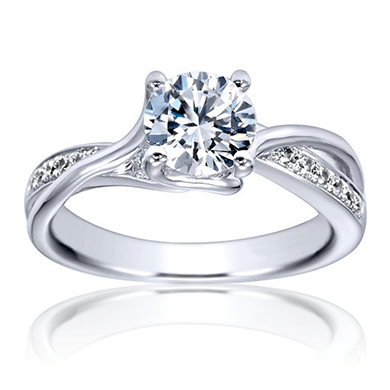 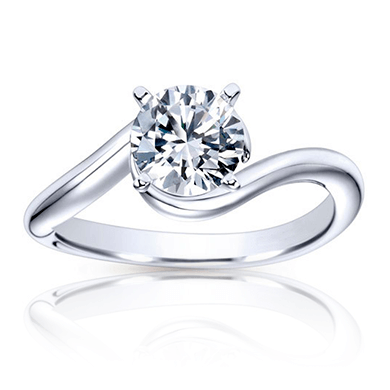 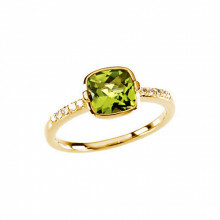 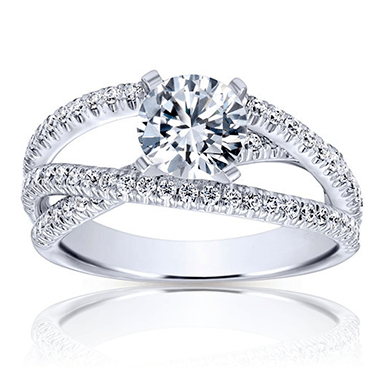 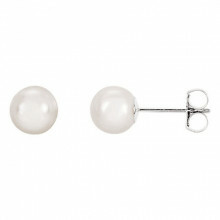 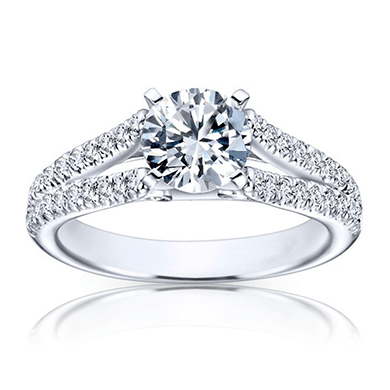 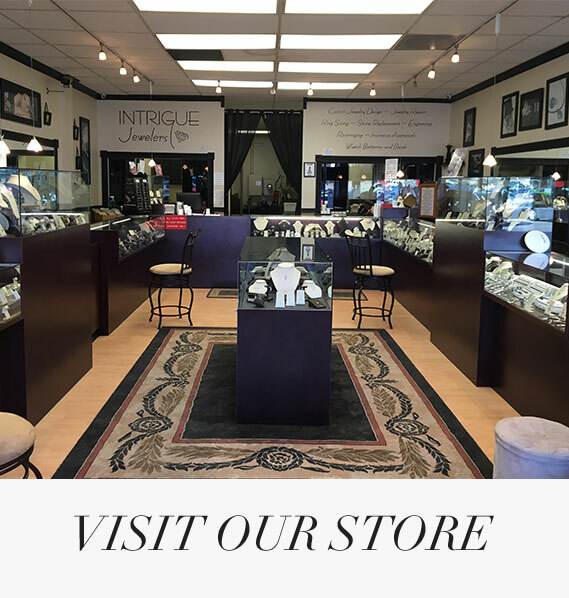 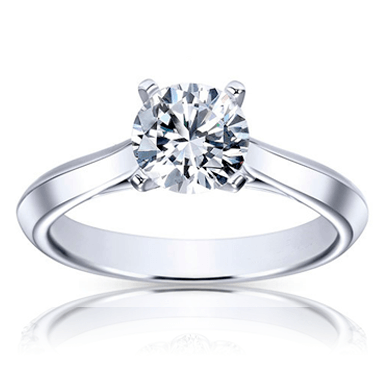 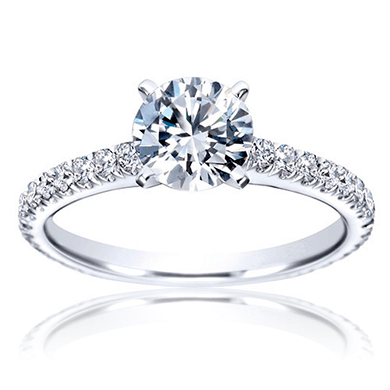 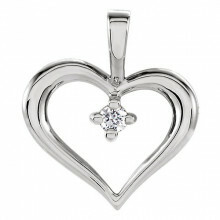 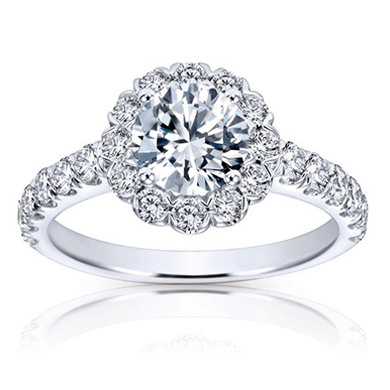 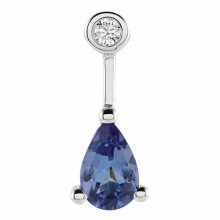 At Intrigue Jewelers, we provide one-of-a-kind pieces not only for men and women but also for large and small budgets. 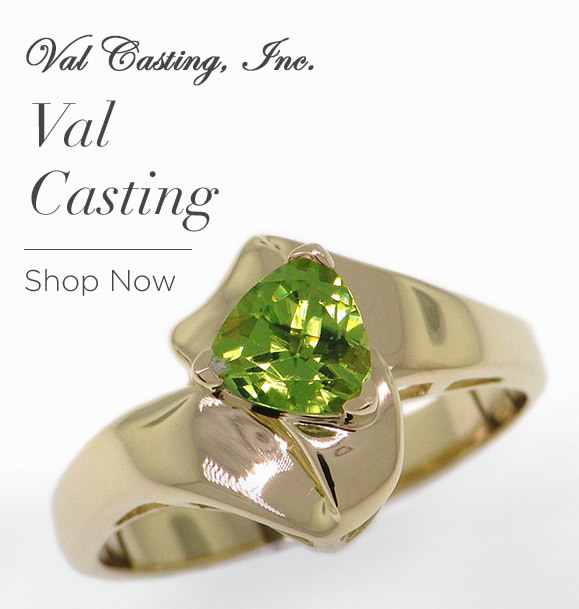 Shop here if you seek quality and value. 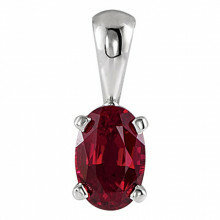 Our dazzling Littleton jewelry collections teem with jewelry that runs the gamut from vintage to contemporary. 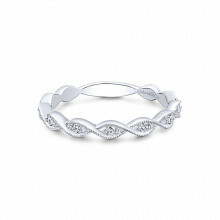 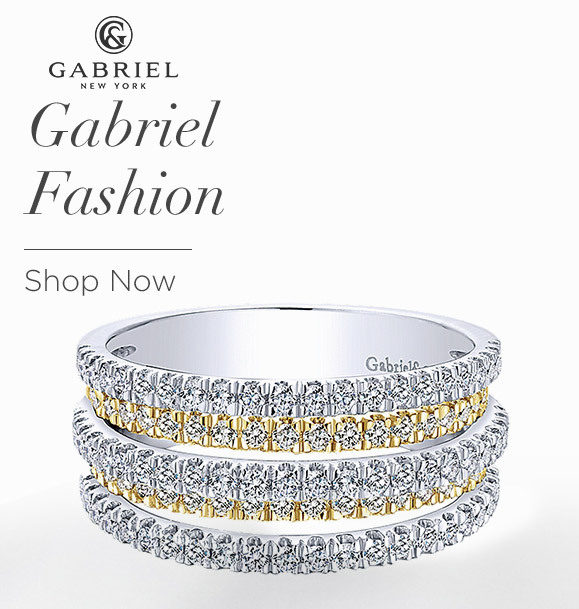 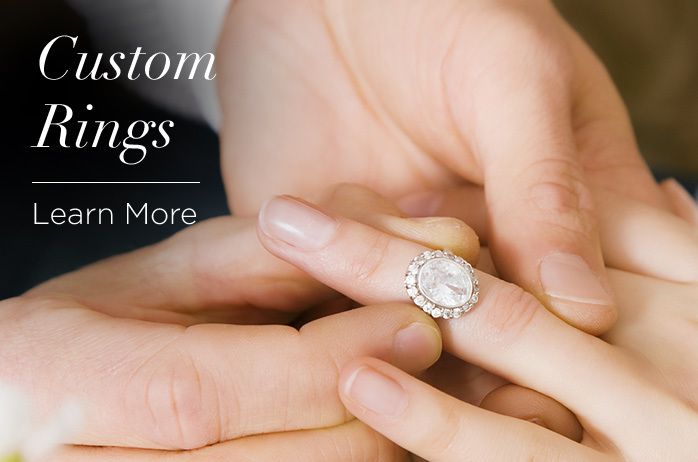 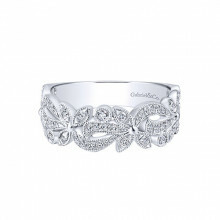 What's more, we have the means to help you create customized rings, bracelets and so much more. 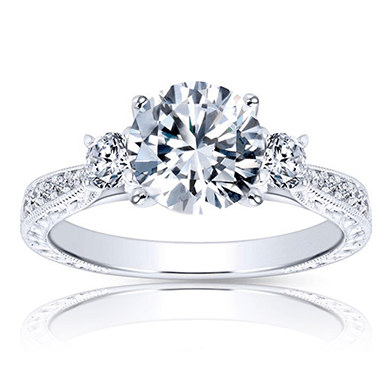 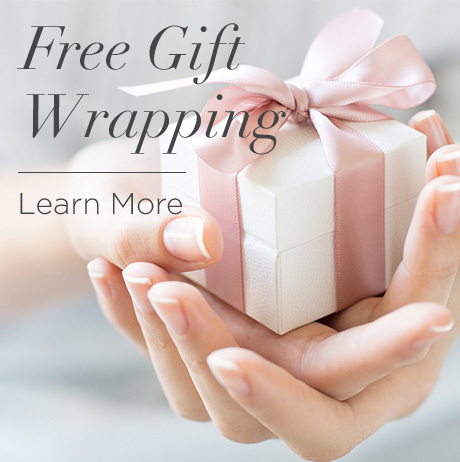 As a jeweler store in Littleton CO, Intrigue Jewelers is on a mission to fulfill your list of wants and needs. 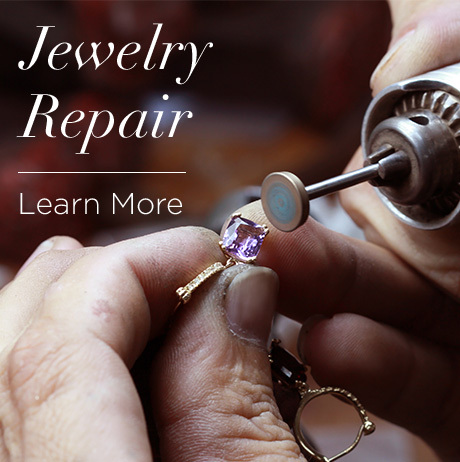 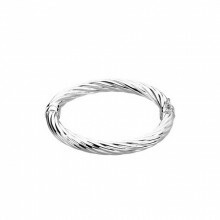 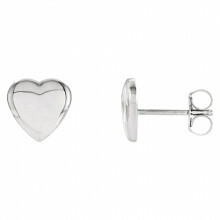 Like our Littleton jewelry that is readily available, our customer service meets the highest standard, so look no further. 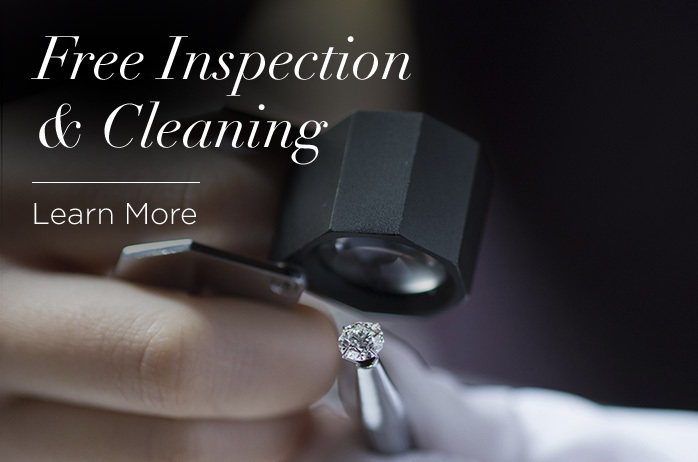 We are committed to your satisfaction.